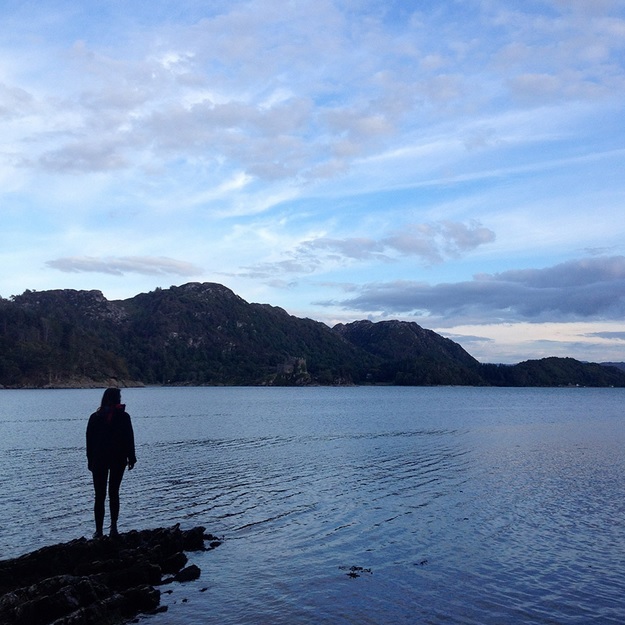 For another one-off special Lights Out Listening Group have been asked to collaborate with Shona Projects in a pilot event on the beautiful Scottish island of Eilean Shona in Loch Moidart on the west coast of Scotland. The project will explore the nature of ‘islandness’ and sensory human experiences. 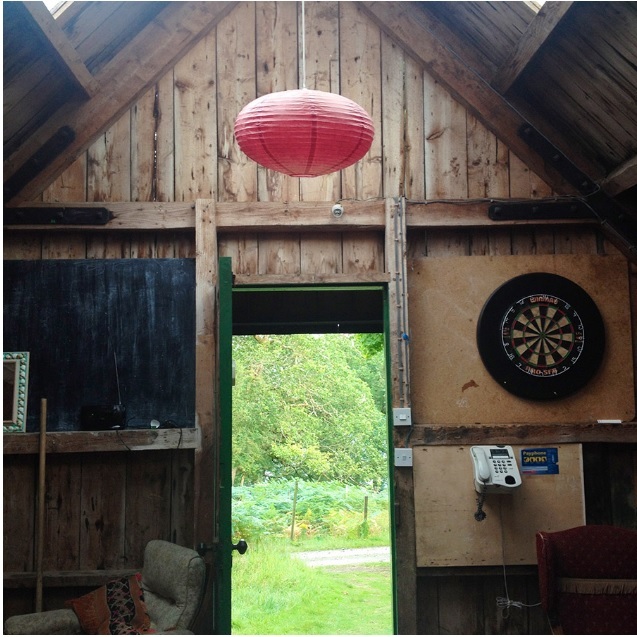 Lights Out Listening Group will put together a programme of works for a small group of participants to be played in complete darkness in a small wooden hut on the island. This listening event will be part of a wider project run over the weekend of 20-23 November 2015. For this exciting event, we need your contributions. To fit with the unique location, we are looking for audio and radio works that are either created specifically for this context or existing works that might fit a broader theme of remoteness, nature, islands, tranquillity, the elements and landscape. Following the event the full programme will be made available as a podcast so our regular listeners will also be able to listen at home. As ever we encourage submissions from audio producers far and wide and submissions are open until the 16th of November, please look at our About page for more information on how to contact us with your submission. Listening event and live webstream: Sunday, 22nd November, time and broadcast details TBA.